When you are trying to sell something you often role play in order to see how a prospective customer might react to the pitch, and to anticipate what objections might be presented to you. Why? So you will be able to provide an answer that assuages the concerns they have. What about when you are designing something? At the concept stage, before you even mock it up physically, why not tell a story about it? 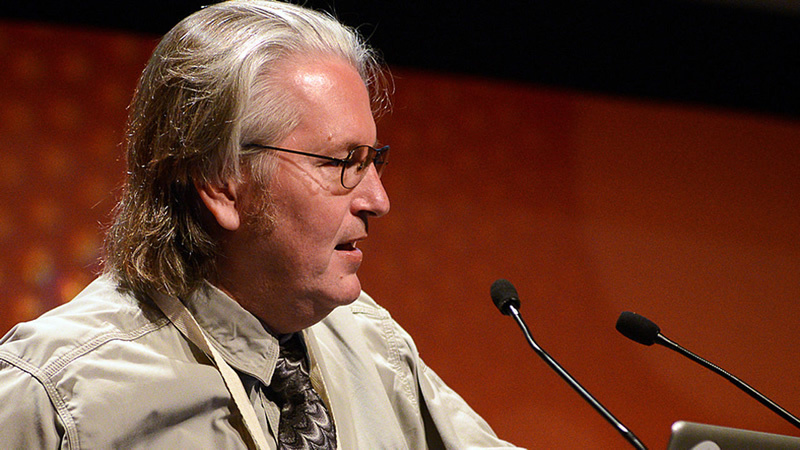 It was an interesting idea thrown into the spotlight by Bruce Sterling, a regular at Ted Talks, a cult sci-fi author, and a futurologist. The definition of “an approach to design that speculates about new ideas through prototyping and storytelling” gives you the meat of the approach, and it offers some interesting possibilities. Fiction has always had an interesting relationship with product design, and this is a more overt manifestation of that. Deus Ex Machina, various Star Trek gadgets, Light Sabers and all other kinds of widgets have fired the imagination. Predictive fiction is harder and harder to write if you listen to some authors – they prefer to posit science fiction as a social fiction that explores current situations through the filter of an imagined world. William Gibson, the writer who coined the term “cyberspace” has, up until his most recent novel, been writing about a future that is just around the corner – this is where design fiction seems to sit. Take an imagined product, project it into the world and write about it and how people might use it, what social impact it might have – the possibilities are limitless. It straddles that interesting zone where art meets commerce, and it may offer an intriguing new approach to the marketing of your new brand of shoes or your latest hand-held device. We bought phones because Neo in The Matrix used one, and we drink the beer our favorite TV characters drink, why not the car that some carefully fashioned fictional target market character drives? A new way to rescue copywriting from its often dry and uninspiring rut? Maybe. A weird mutant form for new writers to break their teeth on? It would be an interesting runway for possible Hemingways to learn on as they gear up for the Great American Novel.